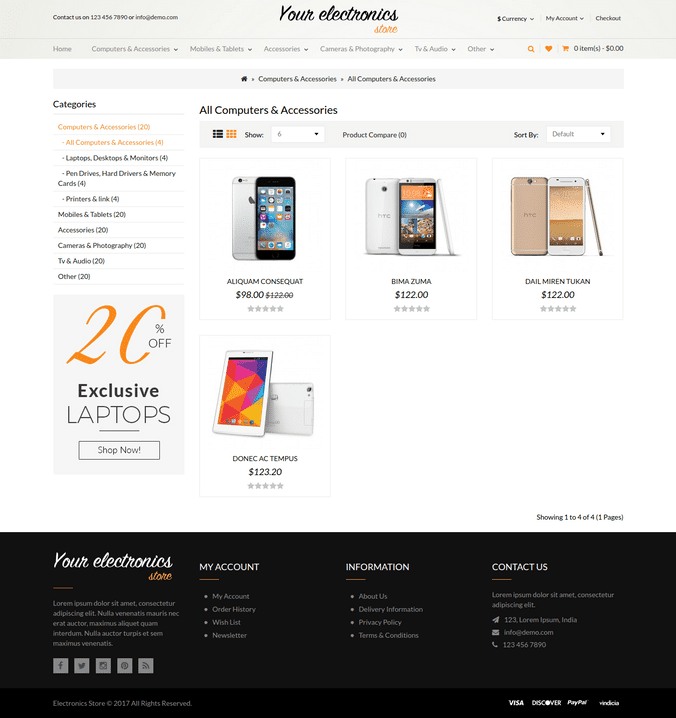 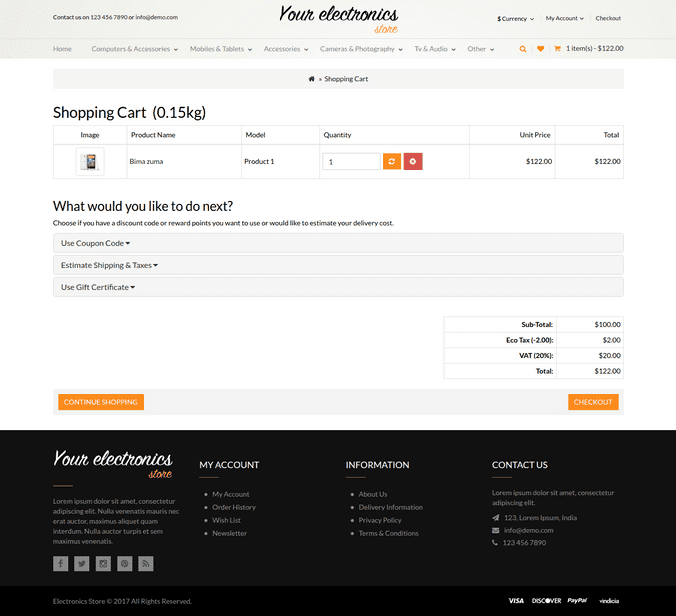 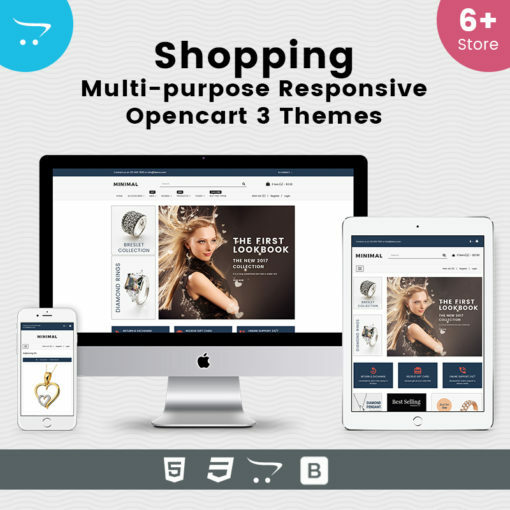 Responsive OpenCart Theme Store with simple and cool features. 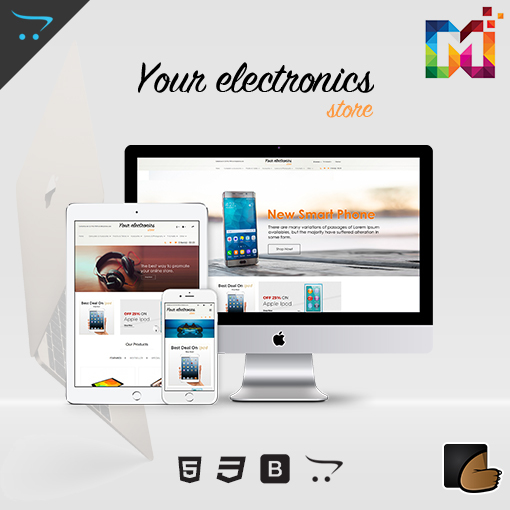 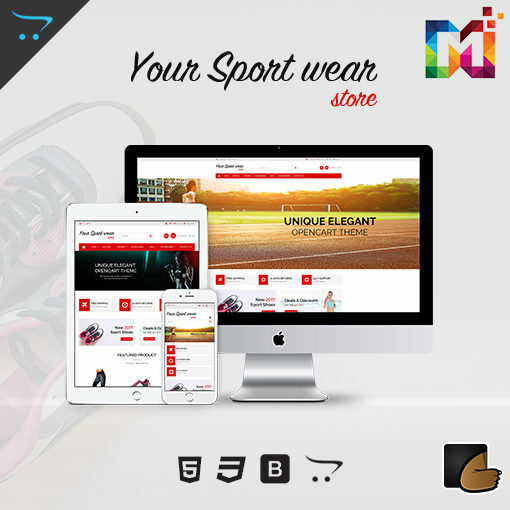 Nowadays a website or an online store is a must.  If you are thinking that this can’t be achieved with the help of high-level programmer then now it’s time to change your views. 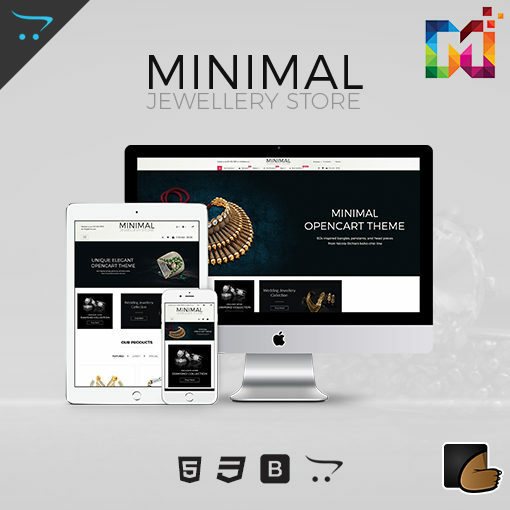 Check our theme live preview and you will realize how easy it is.